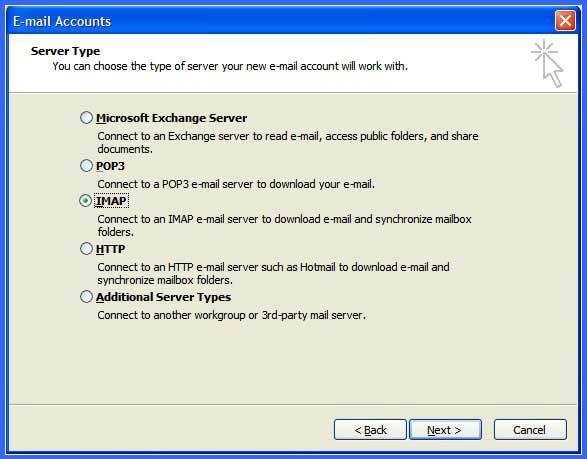 2) Go to Tools > E-mail Accounts. 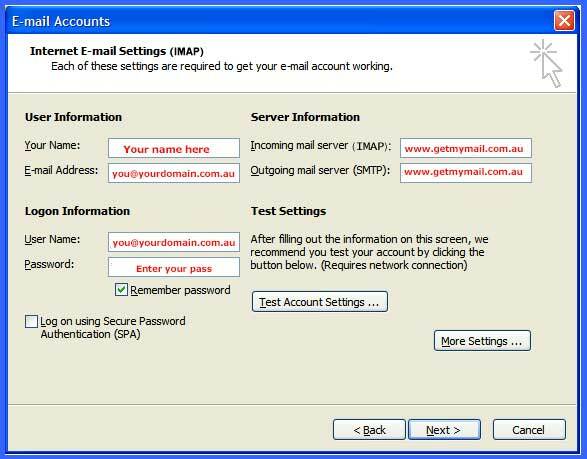 Ensure that the username is the FULL email address. 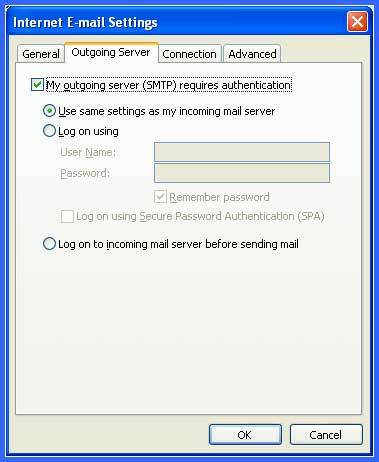 Enter your password that you used to create your email address in the control panel. Click more settings and go to the Outgoing Server Tab. 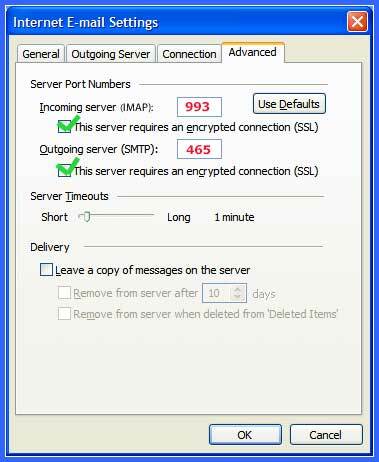 Make sure both Incoming and Outgoing SSL tick boxes are ticked. Check the ports are correct as well. Click Next and then click Finnish. 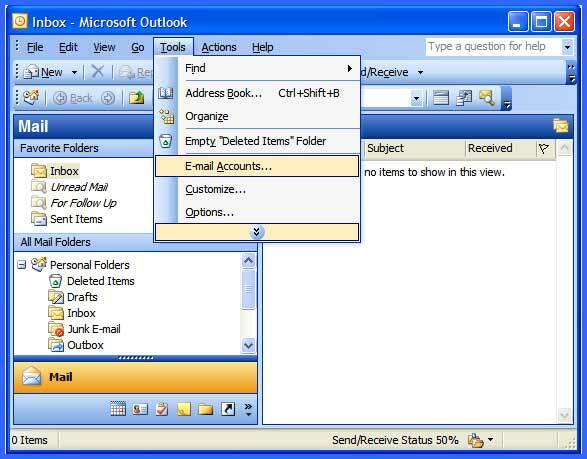 Please NOTE: Outlook and other email clients are very fussy about settings, please triple check all settings as it only takes a small error for it to fail. If it does fail to connect read the error out to yourself, hearing it can make you realise where you went wrong.